Halloween Horror Nights at Universal Studios Florida is a great vacation idea. Halloween Horror Nights (HHN) takes place on select nights in September and October at Universal Studios Florida. It is known as one of America's best Halloween attractions and people plan their vacation around this event. Below you will find information about this event, tips to create your "Plan of Attack" (tips on how to get the most out of HHN) and an answer to "Is this for kids?". Halloween Horror Nights is so popular, that most theme parks in the Orlando area have created their own Halloween events, including Disney World's "Mickey's Not-So-Scary Halloween Party", "Brick-or-Treat" at Legoland and Seaworld's "Halloween Spooktacular". Universal Studios has created this event as an add on to your regular day pass, or a stand alone ticket. So if you just want to go to the Horror Nights it is about $88.99 for a single night, or if you want to add it on to your day pass at Universal Studios, then the add on is anywhere from $37 to $67, depending on the night you are going. You can also add on to your experience by participating in the "Horror Unearthed" mystery, where you sign up online and solve a mystery both online and in the park. If you don't like to wait (we don't like to wait! ), as with the regular park you can add on an Express Pass for $39.99 to $99.99 depending on what day you attend. This allows you to bypass the regular lines and get into the Haunted Houses faster. These tickets sell out quick though. You can also take the RIP tour which is the most expensive option, but you will get the most out of it. You will be with a group of about 12 guests and they will take you through the VIP entrance to the haunted houses, get you great seats at the shows and they will give you some behind the scenes information. 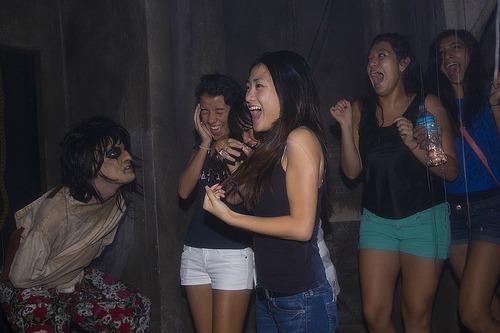 OK, so you have decided to go and scare yourselves silly at the Halloween Horror Nights. 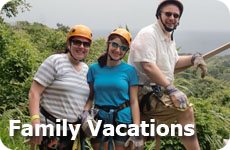 Now how can you get the most out of your visit, and the most value for your money. Create a "Plan of Attack" (pun intended). Decide what is the most important to you and how much money you want to spend. Buy a Frequent Fear Ticket and an HHN Express Pass - Valid for up to 15 nights AND you get an express pass for for all the rides and shows - price depends on nights the pass is valid. Spend the day at the parks and add on the HHN pass to your daytime ticket. Stay at a hotel property and get a whole vacation package including 2 day tickets to Universal Studios and 1 ticket to HHN at night. Make sure you buy your tickets BEFORE you arrive at the park. This way you can avoid the line ups at the ticket booths and go straight to the gate. Plan to go early, both on the night, the day of the week and in the season. The prices are cheaper and the crowds are so much less. Avoid Saturday nights altogether! Check to see if Universal is offering the option to add on $20 to your HNN ticket and go to Universal studios at about 3 pm. Enjoy 2 hours in the park and then off to HNN by 5 pm. Always do the Houses first. They change each year and will fill up first. Plan your route, try to figure out the traffic flows, and do opposite to what everyone else does. Is Universal's Halloween Horror Nights for Kids? My first question when checking out the Halloween Horror Nights is "Is this OK for the kids?" Some of these videos look pretty scary and to be honest, the last thing I would want to do is to recommend something to you without a warning if it will scare your kids to death. After some research I found a great site to help you decide if it is right for your kids. Technically the Event touts itself as for "13 years of age and older", but your kid may be ready earlier, or may not be ready until they are 16 or more. This event is not for the light hearted. Behind the Thrills, a website that is dedicated to giving you the information about theme parks, wrote a blog post that shared with us some tips in their "Parents Guide to Universal Orlando's HNN 21"
How are your kids with scary movies? 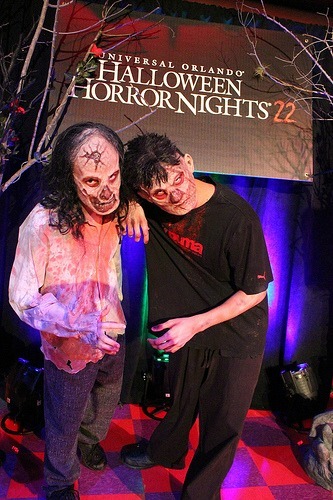 Now it's your turn, Have you been to Universal Studios Halloween Horror Nights before? Do you want to go? Do you think you would take your kids? or is this and Adult only attraction for your family? Comment below in our FaceBook Comments. We would love to hear what you think! Does your family like to get freaked out? 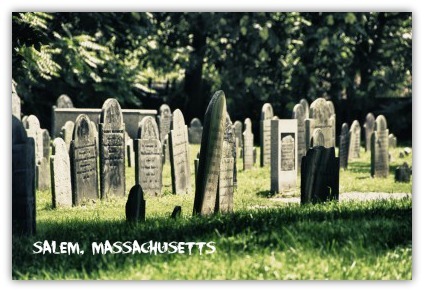 Why not look for a Ghost Tour for your next vacation together. This article will show you some of our SPOOOOOKY ideas. Looking for somewhere to eat after a fun day in Orlando, see some of our recommendations here.